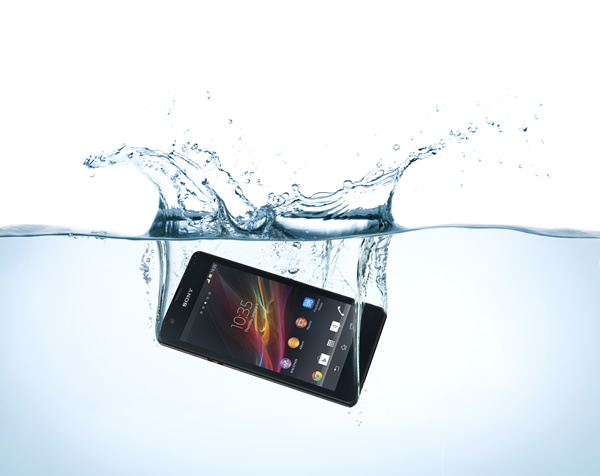 Sony has added another smartphone in its Xperia series, dubbed as Xperia ZR, it is a waterproof phone and allows users to take shots and videos under water provided all ports and covers are firmly closed according to Sony. You can submerge it upto 1.5meters and take photos or full HD video for 30 minutes, along with being waterproof it is also dust resistant phone. 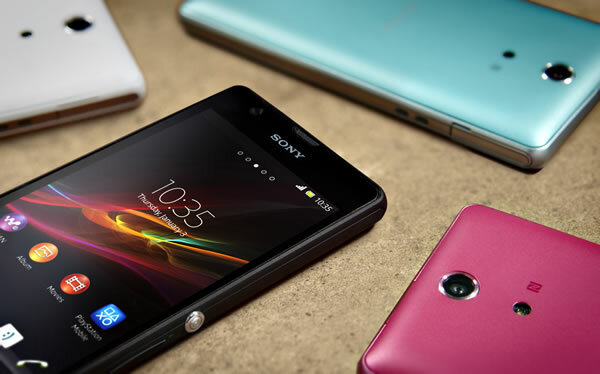 Sony Xperia ZR runs on 1.5GHz Quad-Core Snapdragon S4 Pro processor with 2GB of RAM. It comes with 4.6-inch HD Reality Display powered by BRAVIA Mobile Engine 2 combined with OptiContrat panel for high quality viewing experience. The OptiContrast panel provides clear viewing in sunlight and creates a black surface when the phone is turned off, may be something like the ClearBlack technology used in Nokia Lumia phones. It comes with a 13MP rear camera with Exmor RS for mobile image sensor with in-built HDR for both photos and videos. It includes 16x digital zoom with autofocus and a front VGA camera. It also features a Battery stamina mode that helps in saving the battery upto four times by shutting down the power hungry apps when the screen turns off and starting them again when the display turns on. 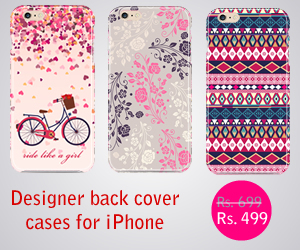 Xperia ZR comes in Black, White, Pink and Mint colors and will be available from the second quarter, and the availability will vary depending on the geographical region.